Click on the 'write a review' pencil shaped icon. 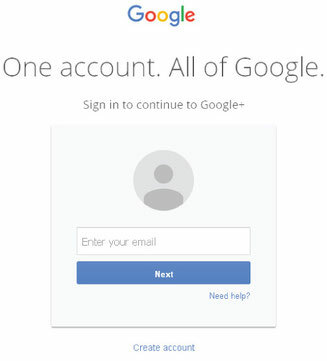 If you are not logged into your Google account, you will need to sign in. If you don't have a Google account, click 'Create account' under the sign in box and fill in the details to make a new account. Once you have signed in and clicked the pencil icon 'write a review' a review box will appear. You can rate us with stars and leave a few comments to tell other people about your shopping experience with us. Don't forget to press the 'publish' button when you have finished writing your review.